This property is 4 minutes walk from the beach. 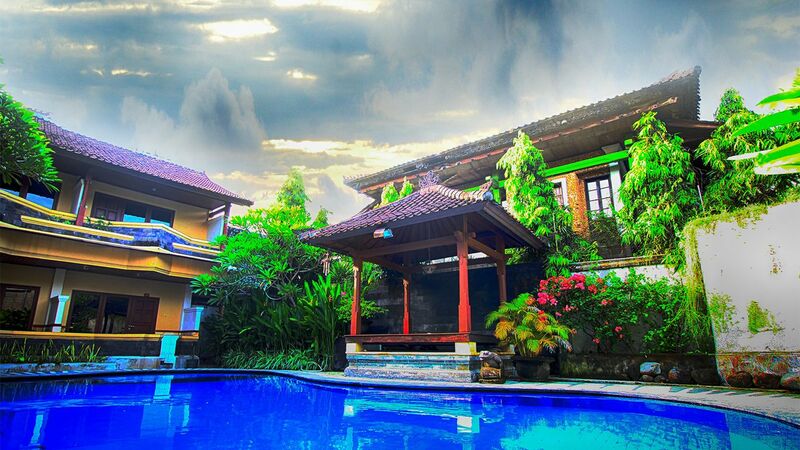 Offering an outdoor pool and a restaurant, Paradiso Beach Inn is located in Legian. Free WiFi access is available. Each room here will provide you with air conditioning, a terrace and a seating area. Featuring a shower, private bathroom also comes with free toiletries. You can enjoy pool view and garden view from the room. Extras include cable channels. At Paradiso Beach Inn you will find a 24-hour front desk, a garden and a terrace. Other facilities offered at the property include luggage storage. The property offers free parking. © Copyright 2018 Paradiso Beach Inn All rights reserved.